PRIME LOCATION! 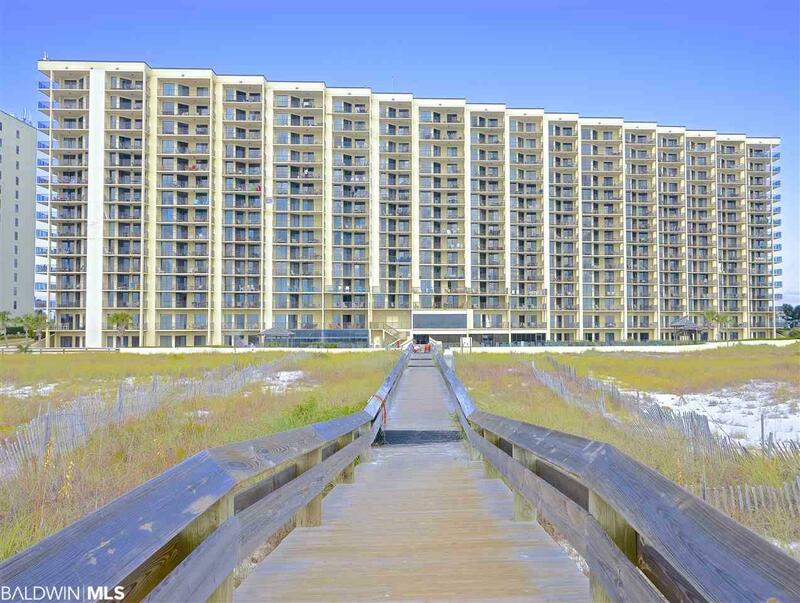 This Phoenix unit is in one of the best spots in Orange Beach! Placed right on the BEACH with STUNNING views from the 5th floor. 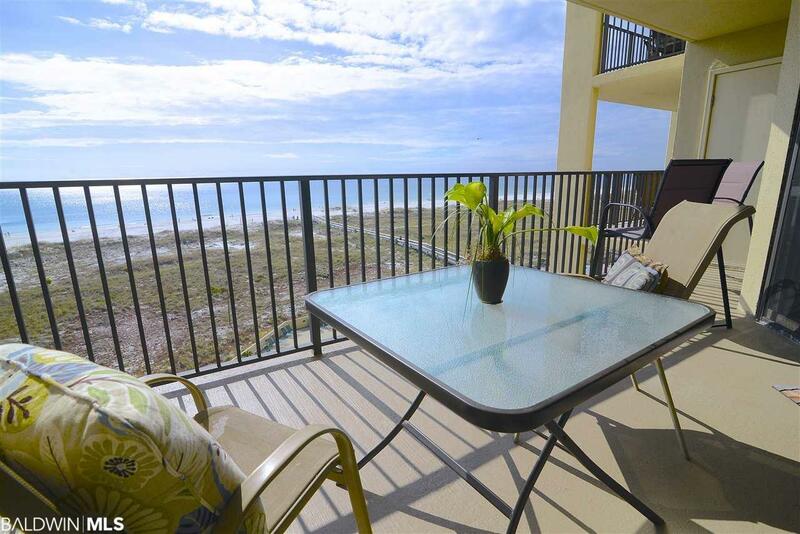 Step into an ELEGANT and BEACHY decorated unit. 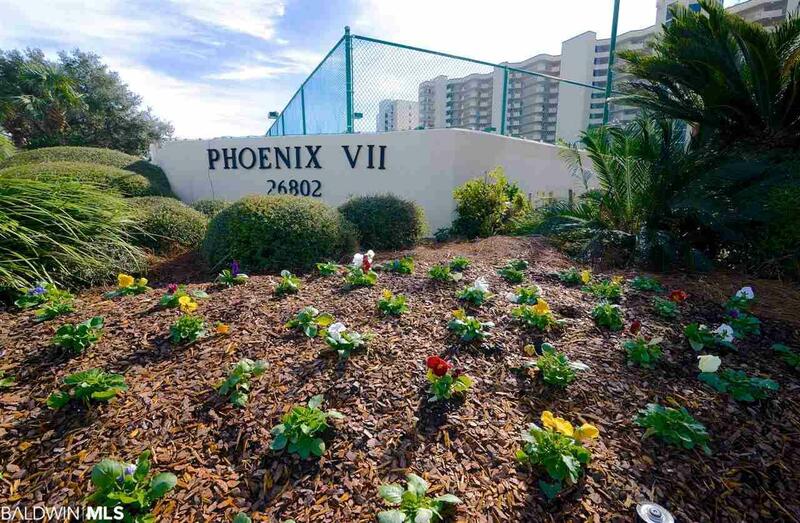 This unit has many upgrades such as GORGEOUS grey washed hardwood-like laminate, NEW hot water heater, NEW washer and dryer, all NEW appliances in kitchen, upgraded HVAC and BRAND NEW furniture. Master is very spacious with a PRIVATE on-suite bath and OPENS up to the BALCONY. Second bedroom is SPACIOUS and also has a PRIVATE on-suite bath. Enjoy a fully functional kitchen that flows into the OPEN dining and living area. PLENTY of entertainment space. Be greeted with an AWE-INSPIRING view out from the BALCONY. GORGEOUS views of the BEACH and the ALABAMA PASS. Come sit and watch the BOATS pass and the WAVES crash right out on your own PRIVATE balcony. RELAX by the tranquil POOL and enjoy the hot tub. Take a SHORT walk to the BEACH and enjoy the SEA BREEZE and SUNSETS. 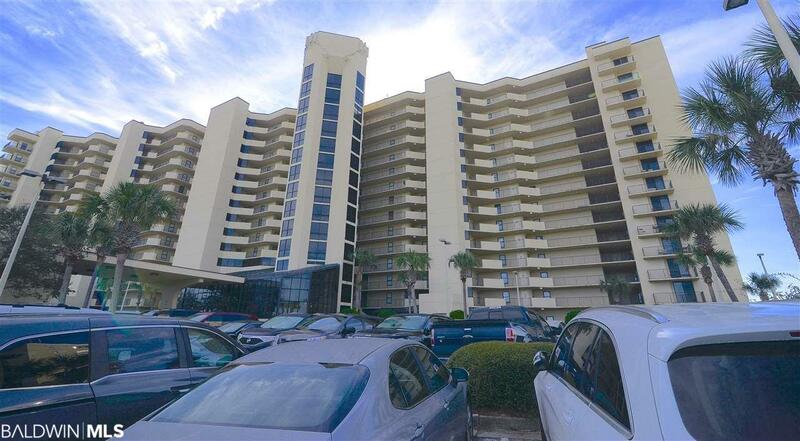 With great location you are close to the FINEST restaurants in Orange BEACH and to the Alabama Florida line. This is the unit you have been DREAMING and WAITING for! ACT now! WONT LAST LONG!